John Armanino is the managing partner of the San Francisco office, a Senior Partner in the firm, and a member of the firm’s executive committee. He received his Bachelor’s degree in 1976 and his law degree in 1979 from the University of San Francisco. Mr. Armanino joined Hanna Brophy in 1980. 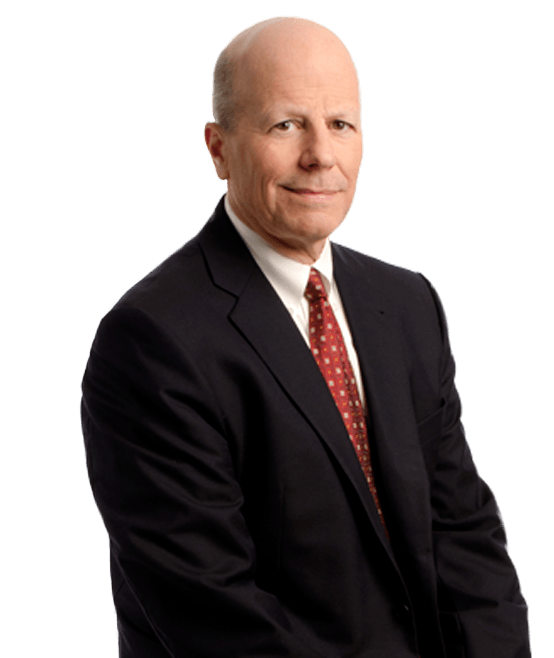 During the course of his career at Hanna Brophy, Mr. Armanino has appeared in nearly every superior court in Northern California and has tried cases to conclusion in nine different counties. He has also appeared in the United States District Court for the Northern and Eastern districts. He has appeared at all of the various administrative law courts of the Workers’ Compensation Appeals Board in Northern California. He has also argued cases before the First and Sixth District Courts of Appeal for the State of California as well as the United States Ninth Circuit Court of Appeal. In 2015, John was awarded the prestigious Steve Jimenez Defense Attorney of the Year award from the State Bar of California.